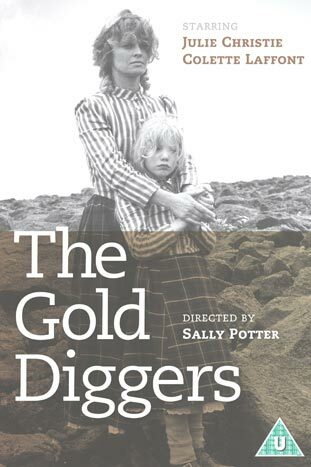 Produced by an all-female crew, The Gold Diggers is a ground-breaking and key feature for it’s time of early feminist cinema in the 80’s. The radically experimental narrative comes to life through Babette Magolte’s stunning cinematography and score by Lindsay Cooper. When Celeste a computer clerk in a bank, who becomes fascinated by the relationship between gold and power, crosses paths with Ruby an enigmatic film star in quest of the truth about her own identity and childhood, the exploration of the link between male struggles for economic supremacy and female ideals of mysterious but impotent beauty unravels.